Sarà la University of the Arts London a custodire il prezioso patrimonio fisico di scritti, manoscritti, appunti, registrazioni e partiture della compianta Lindsay Cooper; a breve dovrebbero concludersi le azioni di catalogazione e archiviazione dei materiali, disponibili anche in digitale a beneficio di ricercatori e appassionati in tutto il mondo grazie al lavoro del dinamico staff di Digital Consulting and Production Services della Cornell University di Ithaca (NY). 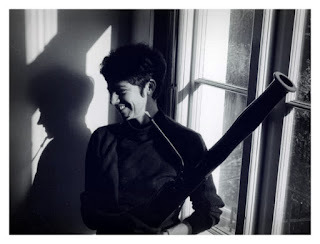 E' quest'ultimo ad auspicarlo, a chiare e forti lettere: "The Lindsay Cooper Archive includes the musical scores, sketches, and manuscripts of Lindsay Cooper’s work, spanning over 30 years of her career. Although much of her work has been issued (and reissued) on recordings, the scores and manuscripts have never been available to researchers. Currently in a storage locker in North London, the physical materials will have to stay in the UK, where she is well known; if they end up at the University of the Arts London (as they most likely will), it will be many, many years before they are available to scholars. Therefore, a partnership between Cornell and the University of the Arts London will make these scores and archival recordings available much earlier than they would be otherwise. In addition, pending permission from her estate, we would be able to make her manuscripts and print matter available to anybody on the web. 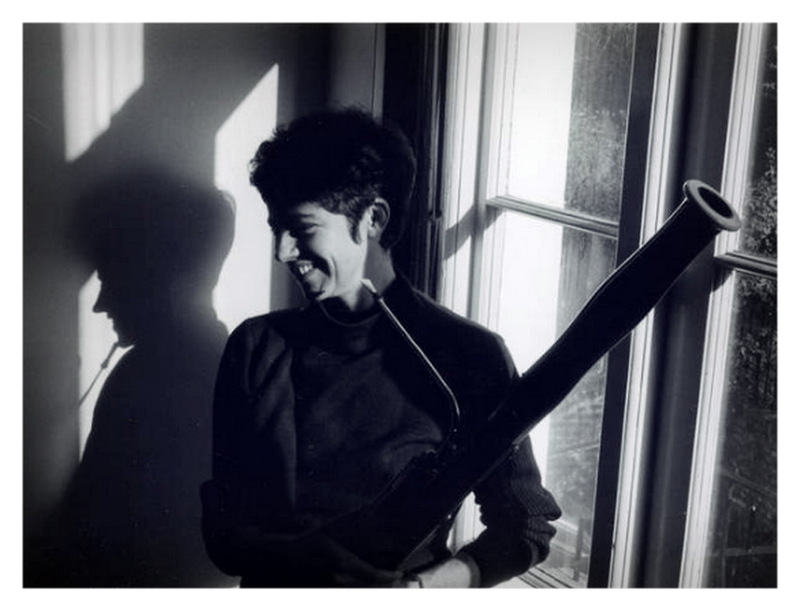 Archival resources for this kind of avant-garde are rare, indeed, so this digital collection would be quite important, especially because there is a real paucity of women’s stories in the history of experimental and improvised music."